Macadamia (Macadamia spp.) is an evergreen tree of the family proteacea. The fine crunchy textured nuts, their delicate aroma and taste are considered the best nuts of the world with high trading value. The prospects and potential of the macadamia cultivation depend on the successful growth of plants and thereby quality of nuts. In order to satisfy them, an insight into factors limiting the potential must be obtained so that corrective measures could be undertaken. 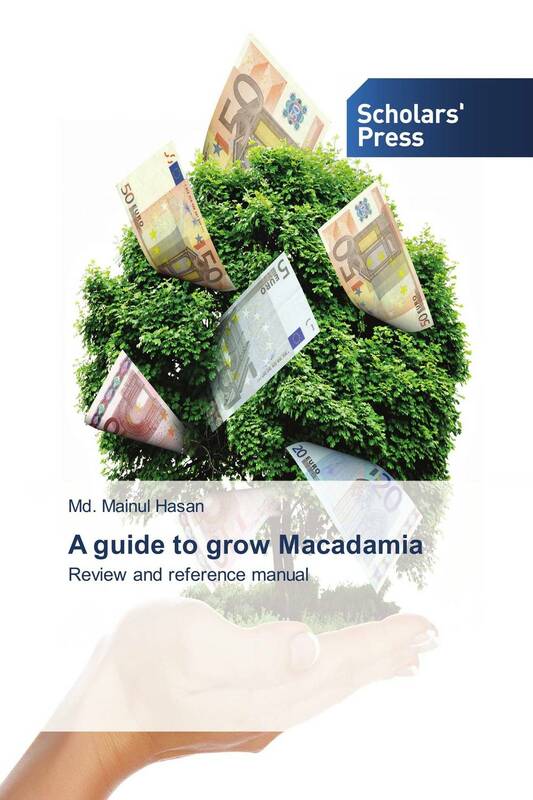 This review focuses on various aspects of cultivation to develop a guide to macadamia growers in order to promote a lucrative cash crop in other potential areas of the world. The purpose of this review is to provide useful information on macadamia production for small scale growers where they lack a guide to cultivate macadamias. Most of the information provided here may not be suited to all growers with regards to a specific location. However, it is hoped that macadamia growers will now be able to acquire an improved understanding of the location, cultivar, plant and soil nutrition, management, and environmental factors and their effect on growth and yield with tentative solutions to use as a cultivation guide.